Mona Nemer (PhD82), a long-time Vice-President of Research at the University of Ottawa, who earned her PhD in Chemistry at McGill, was named Wednesday, Sept. 27, by Prime Minister Justin Trudeau (BA92), as Canada’s new Chief Science Advisor. 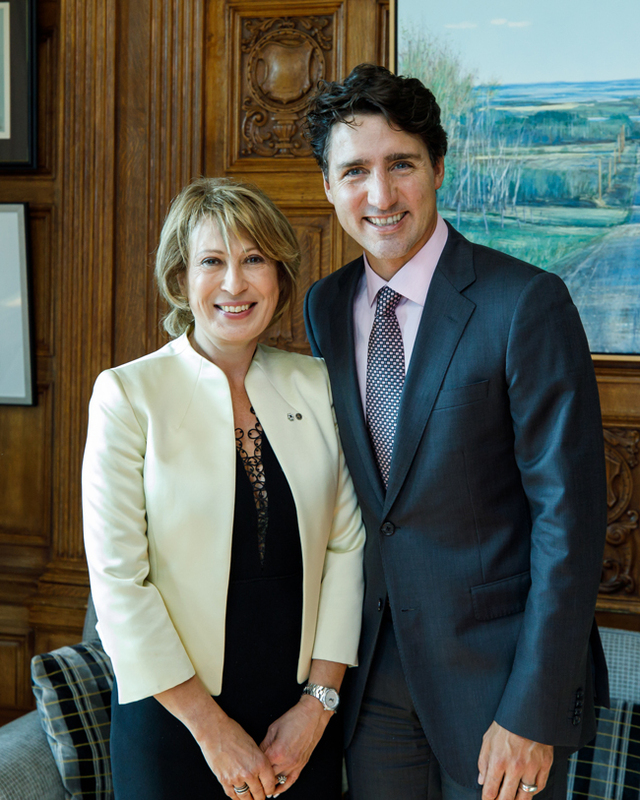 Mona Nemer (PhD82), a long-time Vice-President of Research at the University of Ottawa, who earned her PhD in Chemistry at McGill, was named Wednesday, Sept. 26, by Prime Minister Justin Trudeau (BA92), as Canada’s new Chief Science Advisor. McGill’s Vice-Principal of Research and Innovation, Martha Crago, and award-winning astrophysicist Vicky Kaspi were in Ottawa for the announcement. Reporting to the Prime Minister and federal Science Minister, Kirsty Duncan, Dr. Nemer will advise the government on scientific and research issues. 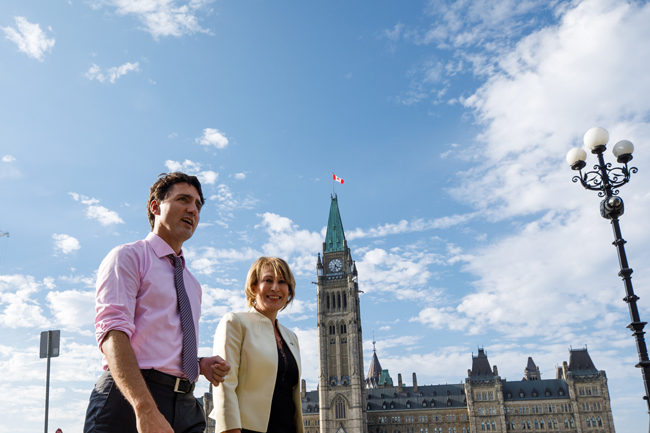 Her mandate will include ensuring Canadians are informed about government science and that researchers are free to speak about their work, which represents a loosening of the tight control placed on scientists under the former government of Stephen Harper. Nemer is also charged with ensuring government-wide decision-making includes scientific analyses. 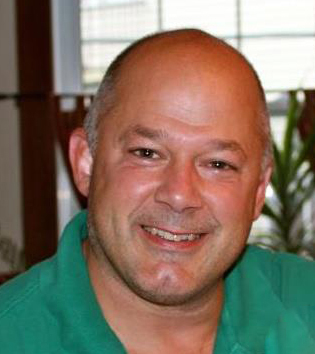 Nemer’s own research has focused on cardiology and congenital heart issues. A former professor at the Université de Montréal, she is a Member of the Order of Canada, a fellow of the Academy of Sciences of the Royal Society of Canada, a fellow of the American Academy of Arts and Science, a Knight of the Ordre national du Québec and a Knight of the French Republic’s ordre national du Mérite. Very proud of you Dr. Nemer. Heartiest congratulations.